Hey everyone, hope you're well! 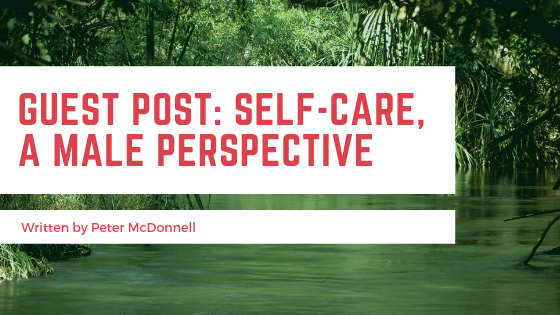 ♡ Today I have a guest post from Peter McDonnell, he talks about self-care from a male perspective. Get yourself a cuppa and enjoy the read. Peter McDonnell, 36, is a writer, blogger and mental health advocate from Basingstoke, Hampshire. 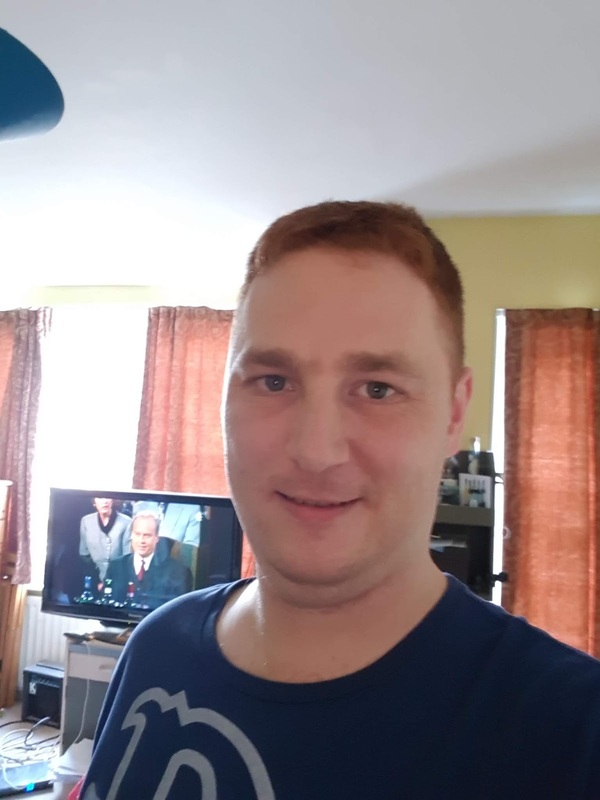 He currently has three part time jobs – a maintenance assistant at the local sports centre, a joiner in a carpentry workshop and a peer support worker on four wards at the local mental hospital. In his spare time he writes about mental health. You can find other social media's and details on Peter's website. Thank you for the blogging opportunity Chloe! Such a great insight to the Male perspective of self care. Great post! I've always read self-care but from a female perspective. It is interesting to see how guys do self-care. There are so many different ways to go through self-care. I can imagine woodworking being a relaxing thing. I totally agree with you about this not being for adults. It's for anyone or all ages. Thanks for sharing some insight! Great read! I wonder if there should be more crossover of self-care ways between men and women - allowing each other to tap more into undiscovered parts of the mind. I just want to say thank you for all the positive feedback/Comments. It means a lot. I have a blog on my website and though I haven't blogged for a while, the last blog phase was in the summer while looking after my nieces, I promise I will be going back to my blogging soon, probably tomorrow. Have a great weekend folks! Also...I have some nicer pics of me on my website! Why did I like that one? Thank you very much for sharing!! My boyfriend also says tidying up and cleaning makes him feel good and productive, and is a good way to distract yourself on other things! This is not often told from men's perspective so it's nice to read this! Marty (Martin Baker) is an online friend to loads of people! My first guest article two years ago, the first of many was for his site. This was a really interesting post and definitely nice to see a male's perspective on a topic we've all come to know SO well through blogging over the last few years! Thank you for sharing this! It's always interesting to read about self care from the male perspective because I feel like topics like this are saturated with the female viewpoint, so I really enjoyed! Once again thank you so much for the comments! I'm proud to share my perspectives with all you beautiful women lol. I'm not planning on posting all my links here in the future, but I've done another blog post. Thanks for commenting! Also, any blogging tips are greatly appreciated,I know you guys have it all down to a fine art. Really interesting post from a male perspective. Must admit I'd never considered hobbies such as wood work could be therapeutic! I support anything where you are just focussing on the task in hand is a form of meditation. Great post! Thanks Alison, thanks Imogen. New website - anyone interested? This was such an interesting read! It was nice to see things from the perspective of a man, because most blogs I read are always written by women. Great post! I twant Hugh to this was a great post and it illustrates the importance of mental wellbeing!